A magical qualification from the Hammer Hamilton. K-Mag in the doldrums while Grosjean gets to start in eight place. Roundabouts and swings comes to mind. K-Mag finishes last but breaks the Singapore circuit speed record. Grosjean gets in the way of Hamilton and gets hit with a 5 second penalty and points on his licence. 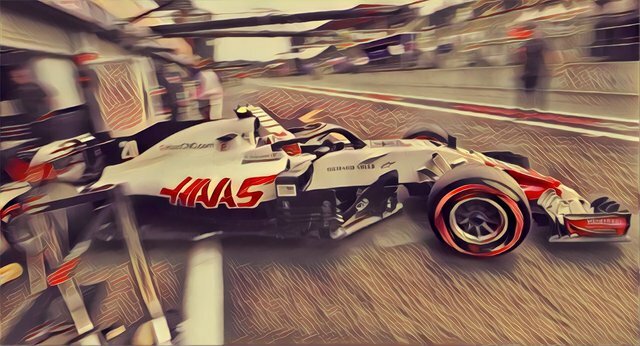 Team Haas has seen better days. Lets just hope this was the bottom. Round 16 of the 2018 FIA Formula One World Championship is the Russian Grand Prix at Sochi Autodrom. Qualifying takes place Sept. 29 and the race runs Sept. 30.